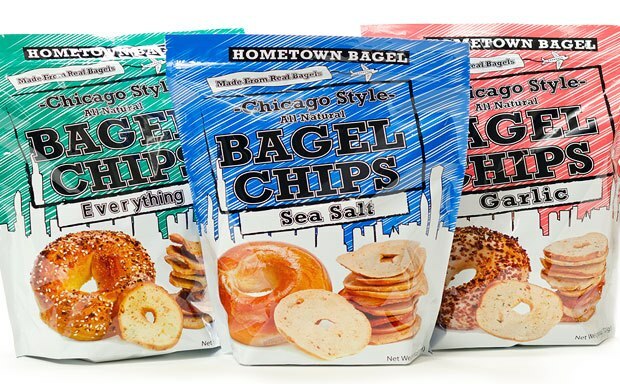 The best Chicago style bagels make for the best Bagel Chips! 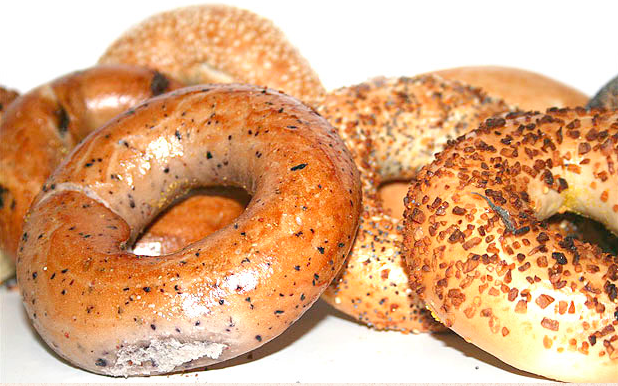 Every one of Hometown Bagel's Chips is cut from real bagels that are made from all-natural ingredients. They are Bagel Chips with a unique look and exciting texture with real bagel tops and bottoms. Bagel Chips are easy to merchandise with 6 oz. stand up pouches and they ship in 12-count attractive display cases. Bagel Chips have an extended shelf life and comes in reasealable packaging for exceptional freshness. Founded in 1995 by small, wholesale bakers, Hometown Bagel Inc. is very much a family run business. Sons, daughters, nephews, nieces and friends have all been part of the business over the years. These are possibly the best Chicago style bagels possible! They are not New York style bagels...these are baked with steam versus being boiled and then baked. Hometown Bagel offers a shelf life of 12 months from the date of production. To receive a PowerPoint presentation, information on our best-selling items, pricing and international distribution opportunities that may exist in your country please contact your Groceries USA sales team! info@groceries-usa.com.